Unless you feel like being a main topic of conversation among your friends and family this holiday weekend (and not in a good way — and usually when you’re not in the room) — it’s essential to avoid these 6 sartorial “no-no’s.” Special thanks to GQ Insider Michelle Hess of Full Windsor Image Management for outlining these must-avoid holiday clothing and grooming faux pas for us… and you..
#1. SWEAT SUITS: Odds are good you’re neither a starter for the Knicks or won’t be working out just minutes before or after opening presents. So, leave the track suit and sweats in the gym bag. #2. DAD SHOES: Those clunky, white orthopedic-looking sneakers. If not prescribed by a Dr. or Physical Therapist, please don’t do the white thing. #3. ANYTHING WITH A GIANT LOGO: If you aren’t being paid to sponsor a brand and it’s not your brand — avoid life-sized horses or giant letters rolling across your chest — or your hat. Also, avoid Ed Hardy stuff. #4. EXCESS JEWELRY: Are you a rapper? DJ Khaled’s son? If you answered no to both of these questions, then the only jewelry you should be sporting is your wedding band and maybe a watch. #5. TOO MUCH COLOGNE: Yay! You’re an adult and have mastered personal hygiene. 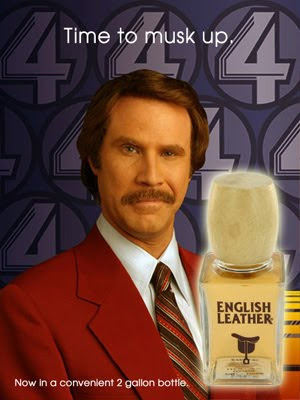 You’re proud, we’re proud, but don’t drown yourself English Leather. We want to smell cookies baking. #6. 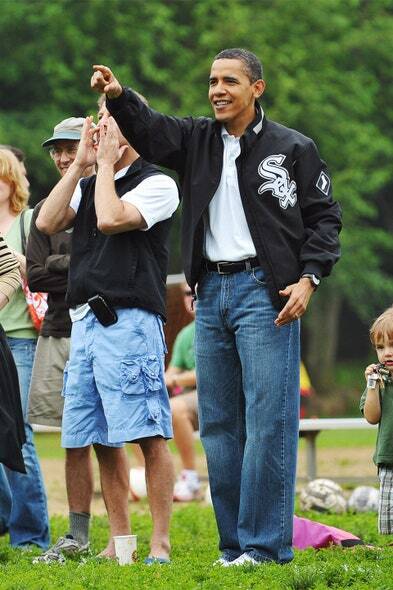 DAD JEANS: There’s absolutely no reason we can think of that makes light wash, high-waisted jeans a good outfit idea. None. Anything we missed? Please let us know in the comments.